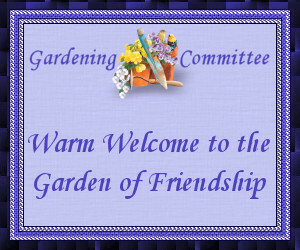 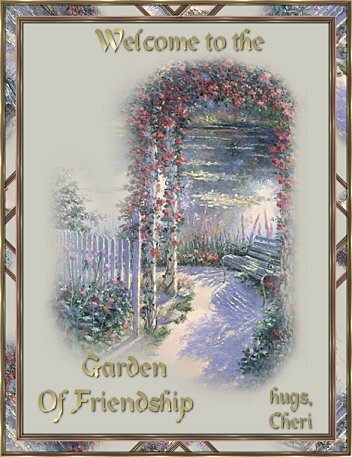 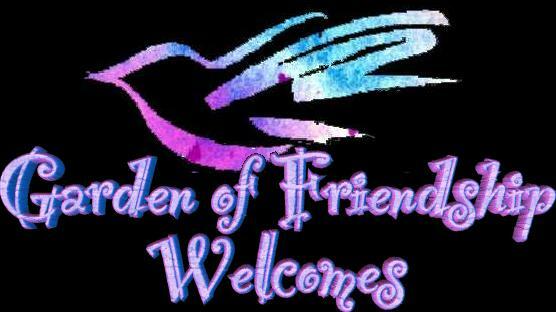 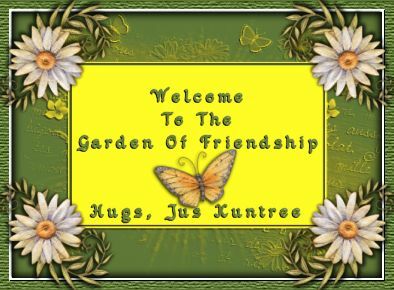 When I joined the Garden of Friendship, I was overwhelmed by the warm welcomes and kind words. 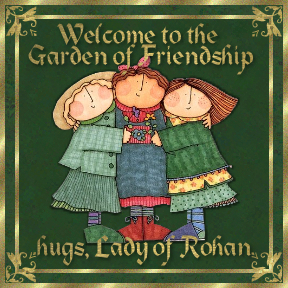 On this page you can view the many graphic expressions of "welcome" that people gave me. 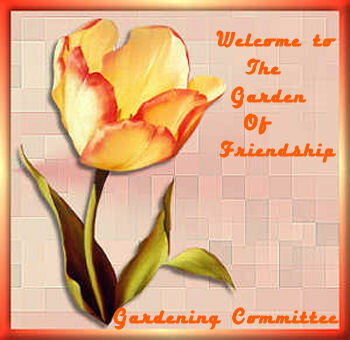 This welcoming aspect of GOF continues as I join different committees. 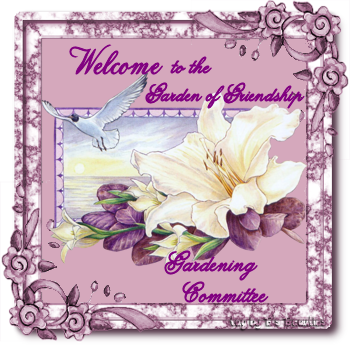 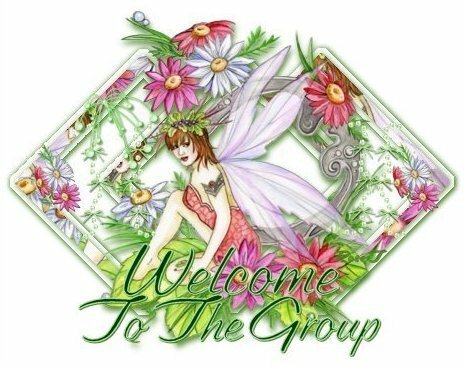 I have linked each graphic to the giver's site when appropriate, or to Garden of Friendship Committee pages if applicable.